The Balfe Motorsport Team heads to the French Grand Prix venue of Magny-Cours this weekend, for the second round of the FIA GT Championship. 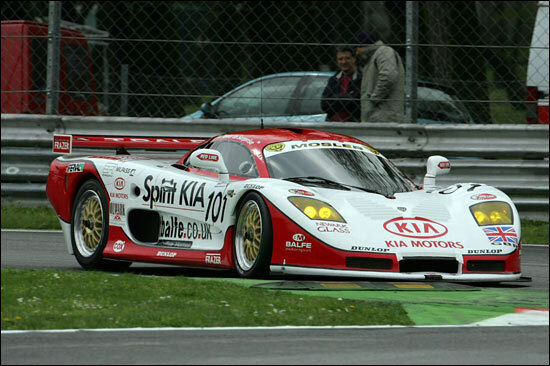 The Newark Glass Group, KIA Spirit and Spirit Volkswagen-backed team will be looking to take the fight to the factory Porsches, after a stunning qualifying performance at the opening round at Monza. 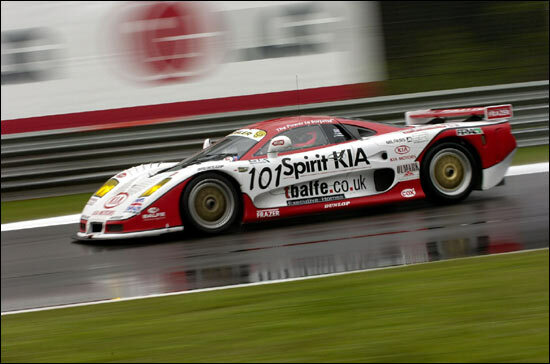 Shaun Balfe opened his FIA campaign by setting the third fastest time in the Mosler MT900R during qualifying in Italy, beaten only by the works Porsche team. After heading the rest of the privateer GT2 class cars, the team obviously showed their intentions for the season. “Our aim at the start of the season was to be competitive against the factory Porsches and we were the closest to them after qualifying at Monza,” said Balfe. “We were the best of the rest and with more development and hard work we will aim to keep narrowing the gap to them over the course of the year. I think we certainly surprised a few people by being as quick as we were. 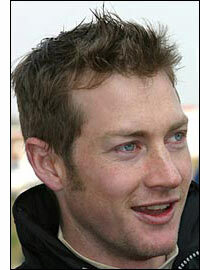 The Magny-Cours circuit is one of the few this year that Balfe has prior racing experience of. He and team-mate Jamie Derbyshire took victories at the track when racing each other in the Radical Enduro Championship in 2002. Jamie Derbyshire is also keen to get back on track and take the battle to the rest of the GT2 grid. The team will take to the circuit for the first time on Friday morning for the first of two free-practice sessions, before Qualifying on Saturday. The three-hour race is live on Eurosport Television on Sunday between 11:20 and 14:20.